Journalism continues to be a high-risk activity due to assaults, attacks, and killings of journalists and other people associated with media outlets. According to official data, almost of all of these incidents have gone unpunished. This situation has been described in the Report on the Situation of Human Rights in Honduras, published by the Inter-American Commission on Human Rights (IACHR). 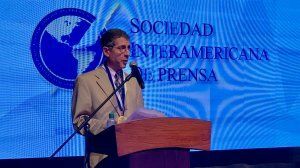 "It is not only killings that have high levels of impunity; physical assaults, attacks, and threats against journalists and media workers are not investigated effectively either," states the IACHR. "Under these circumstances, many journalists choose not to report threats or attacks on them, further fueling the cycle of impunity." 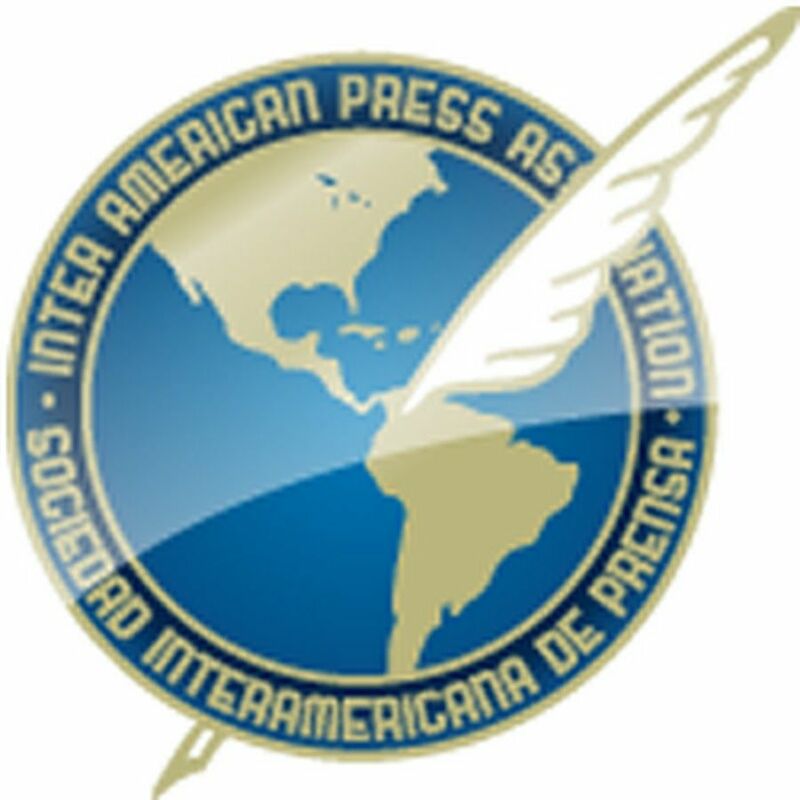 The IACHR cautioned the government as follows: "The authorities should not exclude the practice of journalism as a motive for the murder and/or aggression before completing their investigation." Media outlets continue to face civil and criminal legal action. One notable case is that of journalist David Romero Ellner, who was sentenced to 10 years in prison for defamation-related offenses. Also, a civil suit was filed against Corporación Televicentro and journalist Ulises Aguirre by the first lady of Honduras, Rosa Elena de Lobo, for a report on her actions as first lady. The IACHR's report states that "legal action is used to criminalize and sanction criticism of public officials and matters of public interest, which has disproportionately affected the work of journalists and human rights defenders." A number of laws and regulations limiting access to public information remain in effect, and countless incidents have been reported in which information is withheld on the grounds of "national security." Such has been the case with Radio Progreso during its coverage of the Honduran Congress. The excuses for withholding information are based on the Special Law for Intervention in Communications and the Law on Classification of Public Documents Related to National Security and Defense. In October, the companies Cable Color and Canal 11 reported that they were victims of "financial suffocation" at the hands of the Honduran government. These companies are part of Grupo Continental, which was sanctioned for activities related to money laundering, although both were subsequently found not to be involved. In November, gunshots were fired at journalist Mario Martínez in the Sabá sector of Colón. Martínez sustained multiple wounds but survived the attack. 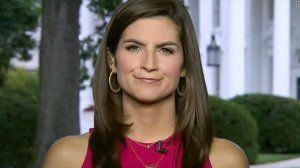 In December, journalist Elsa Oseguera reported that she had received death threats. In February, Marlon David Martínez Caballero, 27, an on-air host and director for the TopMusic radio station, was shot and killed in the city of San Pedro Sula.